Yesterday evening, straight after dinner I raced out of my house to a predetermined location. When I got in my car the sun was starting to set and I worried I had waited to long to leave. By the time I got to the location the sky had not yet turned colourful. This was good, because it gave me a little time to set up and try a few different spots to get my angle just right. As soon as that sky started changing colour I started snapping! It was beautiful night to shoot the skyline and the mountains in behind the city really make the photo something special. Pictures like this kinda make me love this place :). Click to view image in a larger size. This entry was posted in Uncategorized and tagged 300mm, 300mm 2.8, 6D, Alberta, amazing, beautiful, beauty, bow, building, buildings, Calgary, Calgary Tower, Canada, Canon, city, City Life, city lights, clouds, delta, evening, Hyatt, landscape, lights, modern, mountains, Park, photo, Photography, pretty, prime, rockies, rocky mountains, sky, Skyline, skyscraper, street, sunset, telephoto, telus, tower, Urban, wonderful, yyc. Bookmark the permalink. Thank you very much Diana. Calgary aint all that bad sometimes ;). Thanks Steve! Ya it’s nice to have the mountains right there for sure. Funny….posted a sunset as well after dinner…..however, no mountains around here for miles…..great shot! Haha thanks pal. I’m gonna swing by your blog and check it out :). I cannot help, I like it perfect. And your photos are perfect! Well thank you very much! :D.
Great images Rob. I know the mad dash to chase the light. It is maddening some days. Cheers! Haha for sure! Thank you about the picture :). Amazing colors and photo capturing the skylines. Beautiful shot. Well worth the race to catch the sunset. Fantastic Image Rob. Quick question. 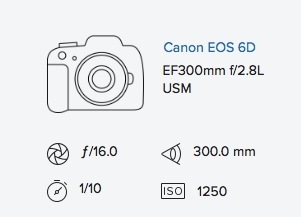 For some reason I keep thinking that you shoot with the Canon 6D. Am I correct? Thanks Marcus! I shoot with a lot of cameras haha. But yes, the 6D is one of them and one of my favourite I might add :). An amazing shot. I know NOTHING about photography and marvel at you expertise. Well thank you very much! 😀 Glad you like the picture. Great shot! I am planning to visit Calgary in late September and want to capture a similar shot. 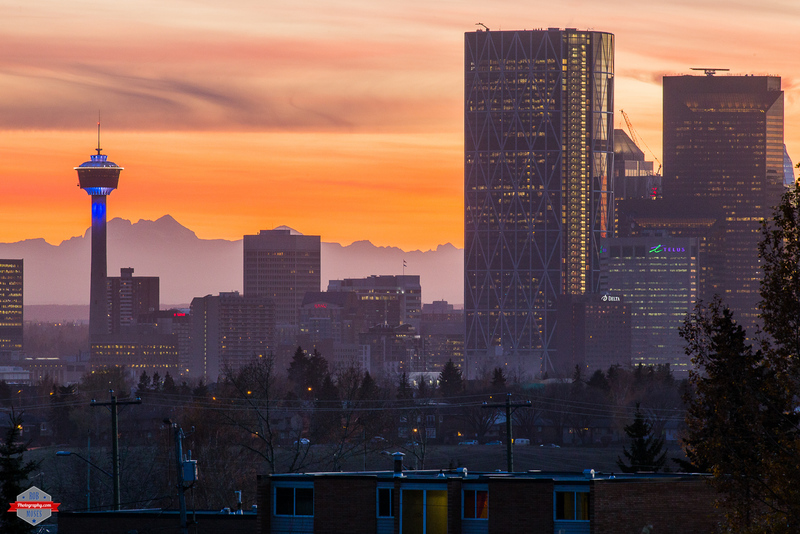 I used to live in Calgary and there is this shot I have seen fleetingly when I drive by a certain place and this shot of yours looks like it could be from the same vantage point. The shot I have in mind is from 36 St NE near Sunridge Mall. There is a brief opening to see the downtown skyline driving down that road. But there is nowhere for a quick stop. I remember thinking of a potential spot up on one of those junction. Is your shot from anywhere near that area? Hello John, I shot this photo from an over pass at 16th Ave & 19th St NE. Good luck on your shoot and let me know when you post your picture. I will be curious to see how it turns out :).